The official website for Jurassic World has started a countdown and we all figured a trailer was coming. It is now known the first trailer for the film will premiere next Thursday on Thanksgiving Day in the United States. 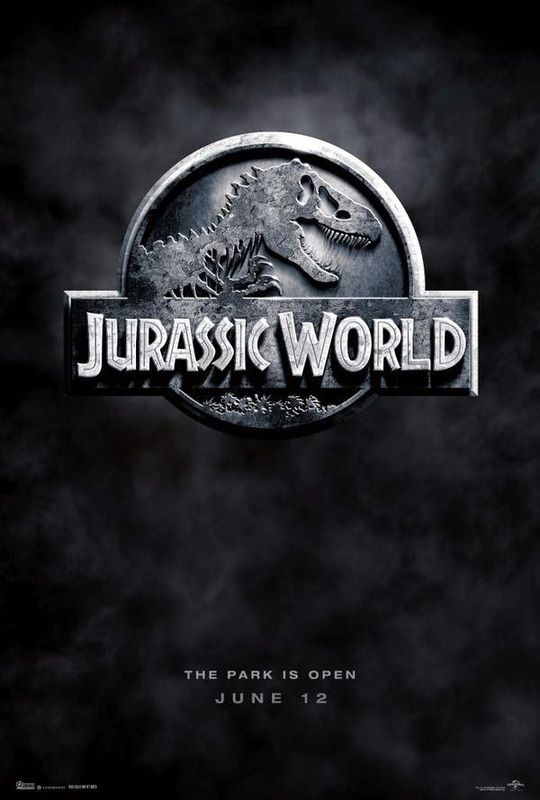 Here is a teaser for the trailer and Jurassic World will roar into theaters next summer.